We are so good at shaming ourselves and others when we don’t approve of the way we (or they) are acting, but it’s not as helpful as it may seem. 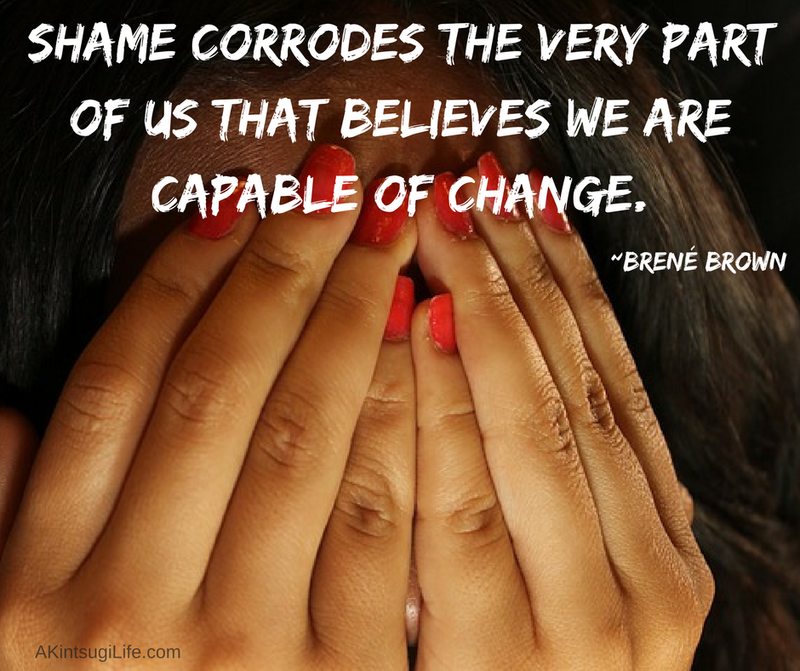 Shame, which is feeling bad about ourselves as a person, makes it harder for us to even believe that we can change. It is painful enough to sometimes cause short-term modifications, but it undermines our ability to engage in real, lasting change. When we focus instead on repentance over actions instead of shaming the person, we can keep our belief in ourselves and our ability to do better intact, and that makes change (including healing) much more possible and likely. How can you move toward repentance instead of shame today?